Kuwait Souk. 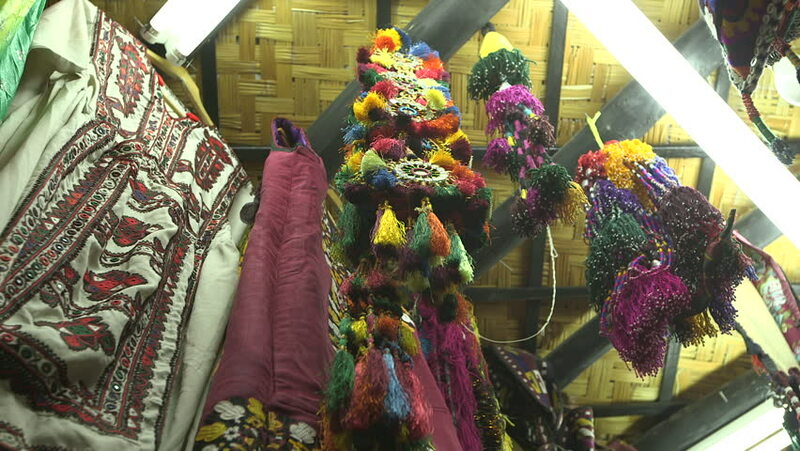 Rack focus on a hanging traditional, embroidered dress, in a stall in Souk Al Moubarakiya. hd00:16Grunge kaleidoscope. Gothic background. Abstract multicolored motion graphics background. Or for yoga, clubs, shows, mandala, fractal animation. Beautiful bright ornament. Seamless loop. 4k00:27?Bangkok, Thailand - September 4, 2015: Tourists are inside the Grand Palace. Some of them take photos. Some walk around. Grand Palace and Temple of Emerald Buddha are popular tourist destinations.